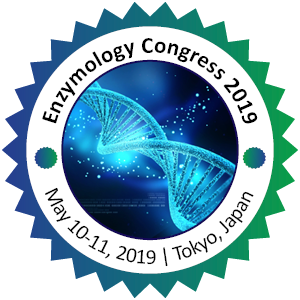 Enzyme Toxicology is unremarkable, except the potential irritating effects usually associated with some proteases at high concentrations, and the allergic effects of enzymes. Like anything one is exposed to, the dose makes the poison; thus, with certain enzymes, a sufficient excess in exposure can lead to irritation. Most often this has been done in relation to enzymes to be used in foodstuffs and so exposure has been carried out via the oral route.